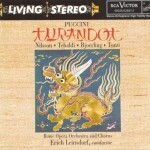 This beloved recording has been credited with raising Turandot from the curiosity file to the standard repertoire, and to this day, many opera lovers label it the definitive Turandot. While it isn’t my personal favorite, it definitely deserves the praise it gets. Erich Leisndorf’s conducting may not always be perfectly elegant (some of the brass passages have a bit of a “high school brass band” sound), but it has no shortage of theatrical flair and feeling. He takes a slightly more intimate, lyrical approach to the score than other conductors do, without ever losing its innate grandeur. For example, instead of treating “Ah, per l’ultima volta” as “the grand Act I finale,” Leinsdorf begins it in the same slow, gentle vein as the two preceding arias and only very gradually builds to a thunderous climax. It’s a different interpretation, but it works surprisingly well. Birgit Nilsson was and remains the definitive Turandot for thousands of opera lovers and understandably so. Her white-toned, biting-edged hurricane of a voice creates a magnificent portrait of a fearsome, powerful ice-princes, who nonetheless dissolves into fully believable tears and fragility at the climax. Equally memorable is her Calaf, Jussi Bjorling. 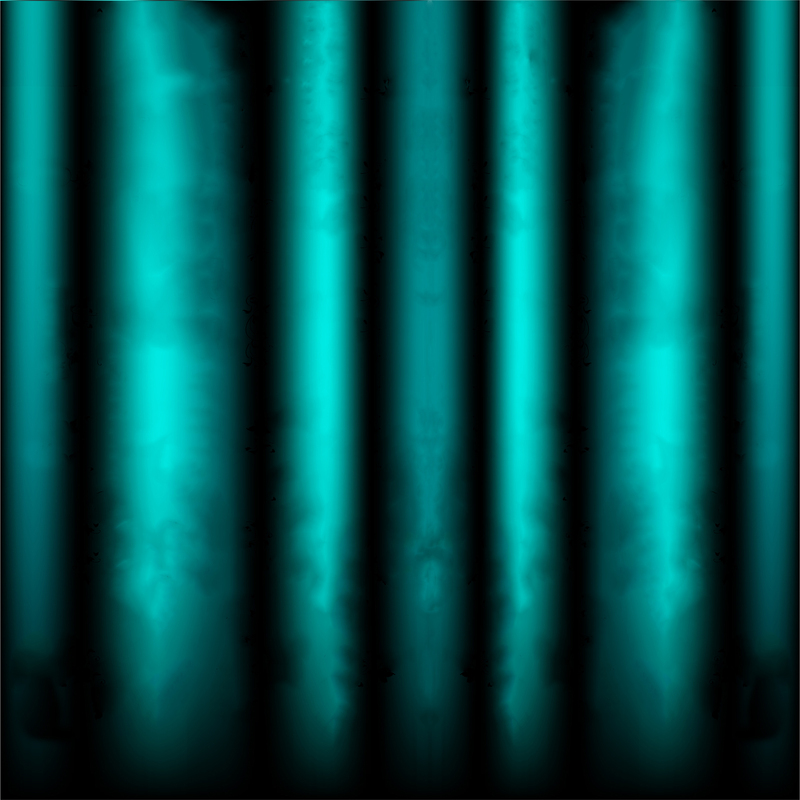 His basically lyric instrument sometimes underwhelms in the role’s powerhouse passages, but still, his richly shimmering tone makes him very convincing as a melter of an icy heart. Renata Tebaldi’s weighty, womanly spinto voice may lack the ideal girlish delicacy for Liú, but its creamily caressing warmth seems tailor-made for Puccini’s romantic melodies. 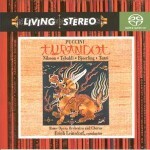 Giorgio Tozzi is an excellent Timur, his warm, wooly bass capturing both the dignity of a king and the weariness of an exiled old man, while Mario Sereni, Piero de Palma and Tommaso Frascati are possibly the best Ping/Pang/Pong trio on recording, with a perfect balance of silky vocals and sharp wit. The Rome Opera Chorus has the big, rugged sound it usually does on ‘50s recordings, but the fiery music and often-bloodthirsty words of this opera makes that rugged sound feel more appropriate than it does elsewhere (e.g. in Pierre Monteux’s Orfeo ed Euridice). 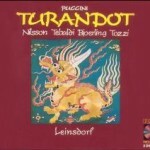 Whether or not you consider it definitive, this Turandot is a classic. If you love Puccini, then waste no time in adding it to your collection.